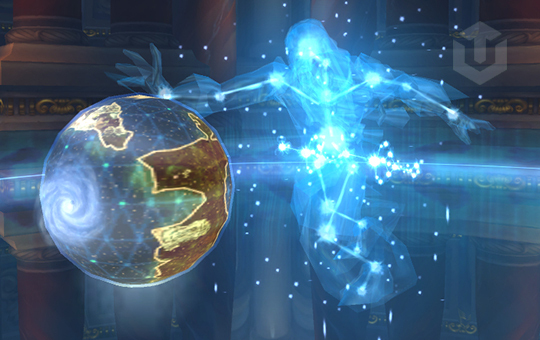 Herald of the Titans boost is fast and easy way to obtain Feat of Strength achievement Herald of the Titans for defeating Algalon the Observer in Ulduar raid. Every raid member must be 80 lvl without anyone in the raid wearing any equipment with an item level higher then 100. Our experienced full team of 80 lvl characters will do run for you within 20-30 minutes and get achievement with two cool titles! Awesome title "Herald of the Titans"
Title for Algalon kill "the Astral Walker"
No items higher 100 lvl equipped!